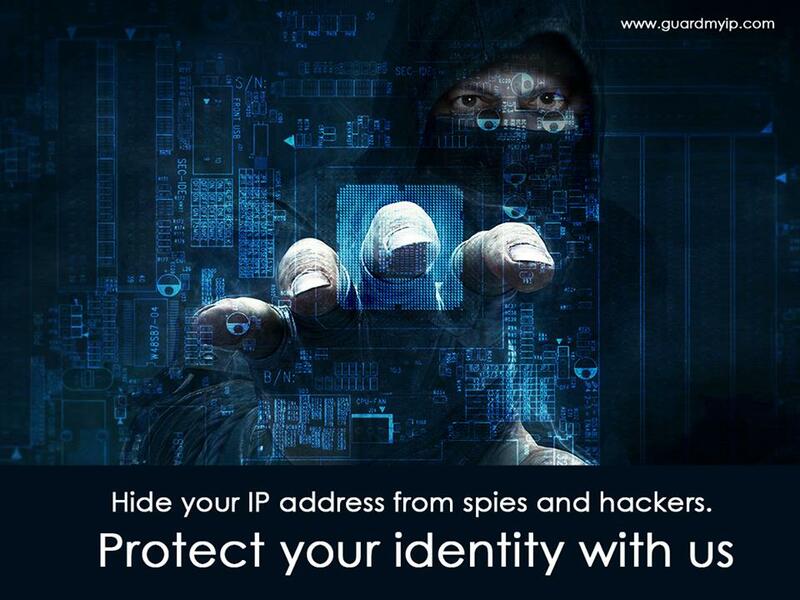 Home » Guardmyip » Why a VPN is important to you? Why a VPN is important to you? Online data breaching is one of the biggest concerns of people today. Cyber criminals seemed to have joined forces in achieving their ultimate goal of digging into people’s private information who surf the web, and use these information to get money from them. An antivirus can be a perfect tool to guard your PC from hackers and snoopers trying to steal your information. But have you ever heard of VPN (Virtual Private Network)? VPN plays a significant role when it comes to information security. VPN is considered as a perfect companion of antivirus. It safeguards your online communication and other online activities. Most of us take advantage of free internet offered in public facilities like cafes, airports and restaurants. We are not aware of how serious the dangers brought by simply connecting with these public networks. Everyone should take this issue seriously. Using such public networks can cause tremendous damages that will put our privacy and lives at a great risk. Dangers such as identity thefts and password breach, etc. VPN is an ideal firewall that would keep us protected from these threats. VPN is not only useful in protecting your privacy, it can also help you to gain access to websites that are geographically-restricted. A VPN helps you to hide your IP address for security reasons or to pretend that you are somewhere else than where you really are. This is essential if you always have to travel for business abroad. VPN is already popular for people who work from remote access and need to access their network while they’re away. VPNs aren’t limited to Wi-Fi. We are all vulnerable from hackers especially those who travel a lot so it is essential to invest in top-grade VPN service. Protect your personal and business information against eavesdroppers while going through untrusted networks.